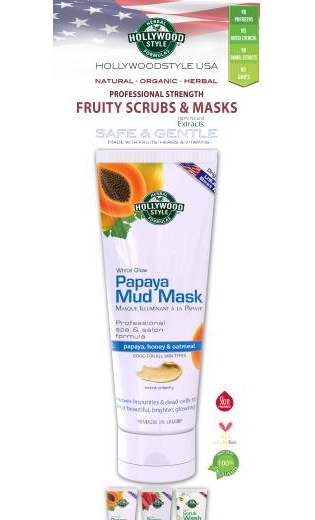 This scrub is especially made with extra scrubbers for maximum exfoliating, scrubbing and buffing effects to remove thick, tough, stubborn dark patches, and dead skin around neck, knees, elbows, feet and other body parts that need more work. It is made with high strength bleaching extracts to brighten and whiten dull, darkened skin and other tough-to-lighten spots. Almost everyone has a problem with ingrown hair somewhere in their body that results in small bumps on skin. 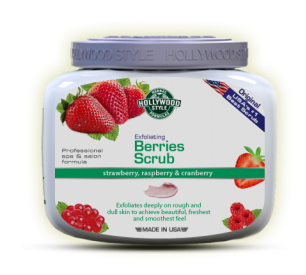 This scrub us gritty that it will help remove that stubborn skin and unclog pores. 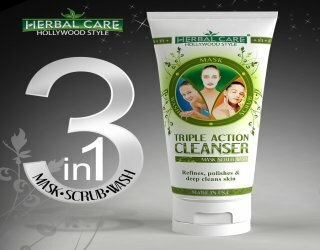 With regular use skin will become cleaner, brighter, softer and smoother. Pour a liberal amount in your palms and gently scrub in a slow and gentle circular motion, taking extra lime on areas that have thick, tough skin. Rinse well and follow with whitening lotion. 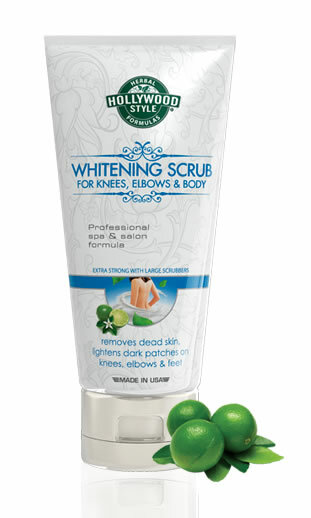 Use scrub at least twice a week to get pristine glowing and smoother skin. Great to use while in the shower.